Get a Purina Cat Chow Healthy Weight – Free Sample. York Photo 60 free prints! Another great offer from York Photo. Order an adult entrée at Chili’s and get a dessert for FREE! Offer valid October 15-17, 2012 only. This offer won’t last long – FREE baby sling from Seven Slings! This is a $48 value – pay for shipping only. This design is very similar to one that we used for many years – so much better in our opinion than many of the more complicated designs. Click Here For Your Free Sling! Here is how to get your free baby sling. Be sure to go to the sizing page so that you can get the right size carrier for you. Feasts, Football, & Fun… the low-carb way! Get this FREE fall diabetic recipe book! Enjoy the November Digital issue of EveryDay with Rachael Ray. No strings attached. 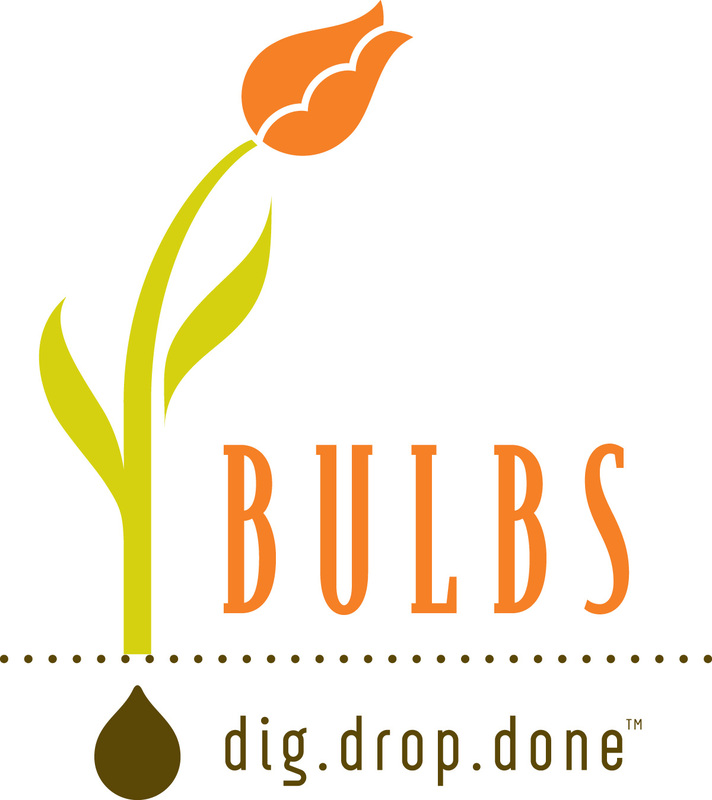 Now is a great time to think about planting bulbs in the garden! It is a great family activity which all ages can be involved in. Watch this video from Dig.Drop.Done which shows just how easy it is to get the kids involved in this fun activity. The soil in our yard is not the best so we like to plant bulbs in pots. The Dig.Drop.Done website has lots of ideas for easy projects for all the family to get involved in. We particularly like the Ready to Plant Family Fun section on the site. We have a family tradition of always planting Amaryllis bulbs at this time of year and usually we plant it in an ordinary plastic pot. But we have so many ideas now from the Dig.Drop.Done site we are certainly going to do something more creative this year! Right now there is another great reason to think about planting some bulbs. 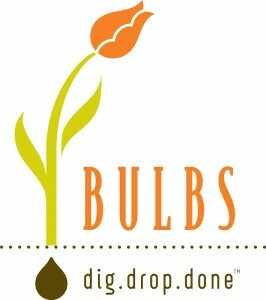 Purchase any package of bulbs from Dig.Drop.Done to qualify for a free book from Scholastic for your child or classroom. This offer runs until November 30th in the US and until October 30th 2012 in Canada, excluding Quebec or when 1,000 books have been awarded. Disclosure: This post was Sponsored by Dig.Drop.Done. Our opinions and thoughts are always our own. Get a Free Disney iPhone App – Wait Times & Maps. We have used this iPhone app many times for our Walt Disney World visits and it is particularly good for looking at the wait times. This helps a lot with planning your day and really does save you time at the parks. We have also recommended Undercovertourist for years as a great source for discounted Disney World tickets! Click on the link to see their great discounts. Get a FREE 1-year membership ($30 value) to the Coupons.com Savings Club! Grab this one while it lasts as it may not be around for long. To honor Grandparent’s Day, Old Spaghetti Factory is offering a free entree to grandparents on Sunday 12th September, Monday 13th September and Tuesday 14th September. This offer is valid for lunch or dinner and is limited to one free entree per one entree purchased. We are guessing this will be popular so you may want to call ahead. Check the OSF website for local restaurants.